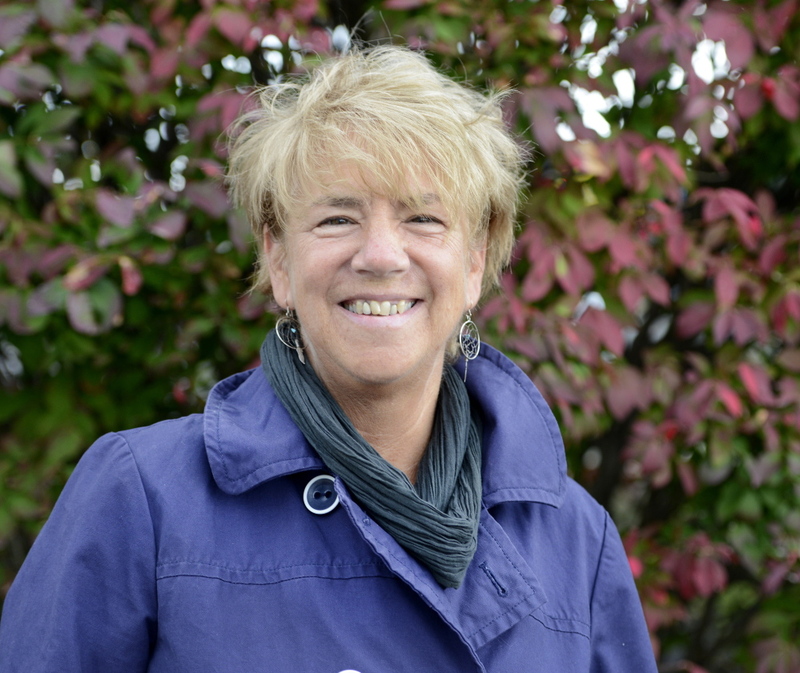 Susan Moreau has a long and complicated title – manager of the Multimodal Planning Division in the Bureau of Planning in the Maine Department of Transportation. And she works with a long and complicated set of partners (town officials, chambers of commerce, nonprofits) to keep the Island Explorer in Acadia National Park up and running. That’s the free bus service that takes visitors around the very beautiful but often very congested park. Next up: a visitor center, where – fingers crossed – more Acadia travelers will park their cars and pick up the bus; the Department of Transportation recently got an $800,000 national grant to help pay for the center. We talked to Moreau about the past, present and future of public transportation in the state’s only national park. IS PUBLIC TRANSIT MORE CRITICAL FOR AN ISLAND NATIONAL PARK? “There is only one way on and one way off,” Moreau said. “And of course, you are talking about a bridge.” That’s the bridge, or more like a causeway, that takes visitors from Trenton into the park. And it’s why the welcome center that’s in the works won’t actually be in the park; it’ll be in Trenton. The idea is to “capture folks before they get onto that choke hold, that neck going onto the island,” Moreau said. ARE THERE OTHER ADVANTAGES? “Clean air is good for everyone,” Moreau said. The buses keep cars – with attendant greenhouse gases – off the road, and they run on propane, which burns cleaner than the usual diesel. IS IT A TOUGH SELL TO GET PEOPLE OUT OF THEIR CARS? “Sure. Absolutely. People bring stuff on vacation. A lot of stuff. People with children want to have their strollers. They often are carrying lunch. You see people coming with kayaks and things like that as well.” The buses can’t carry kayaks, but they can carry bikes. HOW DO YOU PERSUADE THEM? The buses are free, Moreau said. They are convenient. Visitors needn’t fret about parking – or gridlock. Tourists in huge, unwieldy campers can leave them parked at their campsite, and the designated driver, who otherwise barely gets to look around, can luxuriate on a bus and instead take in an eyeful of Acadia vistas. WHAT ARE THE NUMBERS? Seven buses plied the park in 1998, the first year of the service. Today, there are 37, which hold 30 passengers each. “If you think of, on average, two people per car, that’s a lot of people we can get out of the car,” Moreau said. The buses travel eight routes around the park and the nearby region and arrive roughly every 30 minutes. This year, the Island Explorer service broke a record, carrying 9,000 passengers on a single day in July. On top of that, it carried its 5 millionth passenger. “From late June to Columbus Day, you’re talking half a million people who ride the bus,” she said. DIDN’T PEOPLE ONCE ARRIVE AT NATIONAL PARKS BY TRAIN? Yes, Moreau said. Out West and in Canada, certainly. But Acadia was built with carriage trails for horse and buggy.